Complete Screens is proud to be an authorized California dealer for Clear View Retractable Screens. 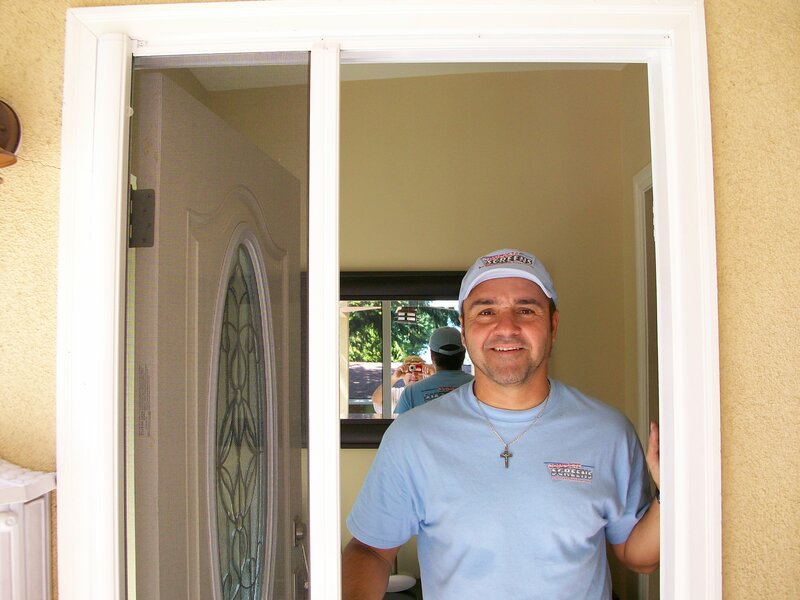 We offer professional sales and installation of these quality retractable screen systems. 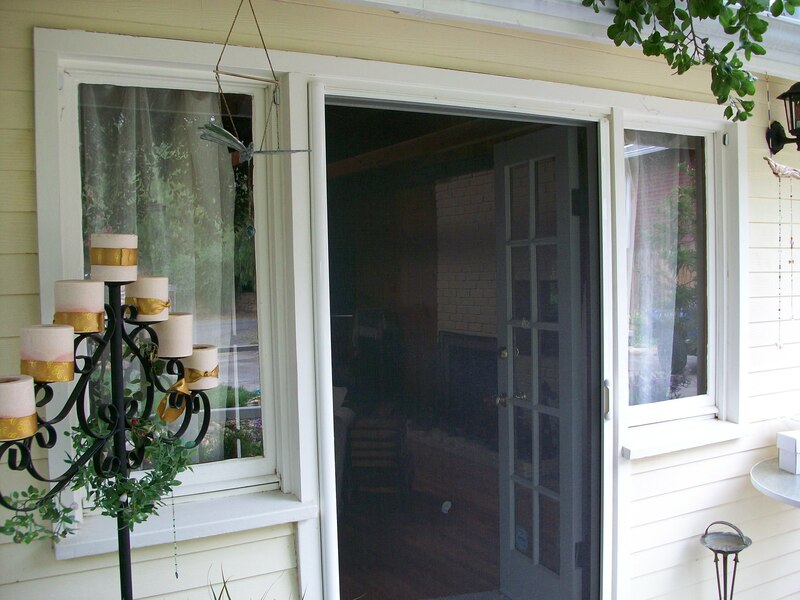 Clear View Retractable Screen Systems™ will fit almost any household doorway or window opening. Inswinging or outswinging single doorways, double French doorways, or sliding patio doorways can easily be fitted to provide the perfect contemporary look you are sure to enjoy. All doors can be modified for either left or right side entry. The color-matched frames, along with a variety of threshold types will compliment the doorway and provide years of trouble-free and elegant service. Let us show you the many ways that Clear View Retractable Screen Systems™ can be used.